(#165) Fabio Zonin is this week’s featured guest on the podcast and the amount of quality information that he shares during this interview blew me away! Fabio is a Master SFG, SFB, and SFL. He is a former powerlifter, natural bodybuilder and was a master teacher for the Italian Federation of Fitness (FIF) for nearly 2 decades. Fabio has authored numerous articles for popular magazines and websites dedicated to fitness, bodybuilding and strength training. I’m really excited to share this interview session, which is packed with so much actionable advice that you can start to apply immediately. 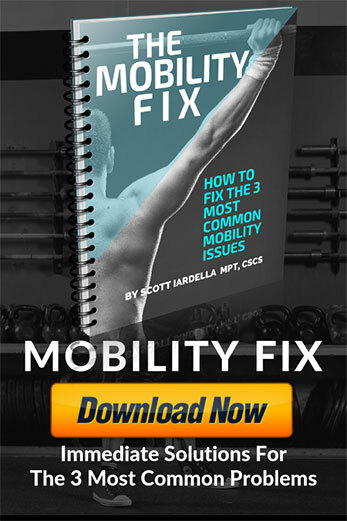 We dive deep on a number of topics, including kettlebell tips and techniques, having a balanced approach to training, finding reliable sources of information, and so much more. In this fully loaded, in-depth discussion, Fabio takes us on his journey, from Bodybuilding to Barbells, and shares his battle-tested training principles and methodologies. The BIGGEST kettlebell training mistake – this is key! 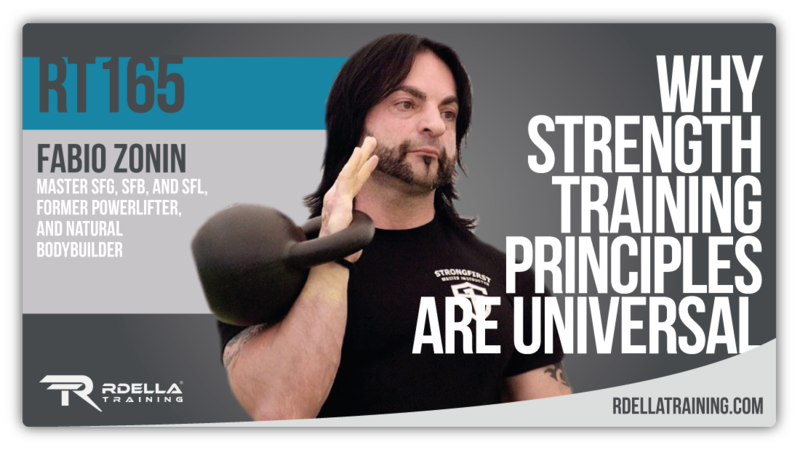 What are the limitations to kettlebell training? What variables drive increased muscle size? His great closing advice – not to be missed! The New book – The Edge of Strength – is now available in Amazon. 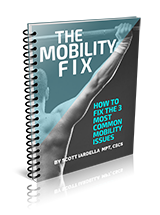 An Unconventional Guide containing 27 Chapters and a complete system for long term training success. It’s now available as a KINDLE edition or PAPERBACK! 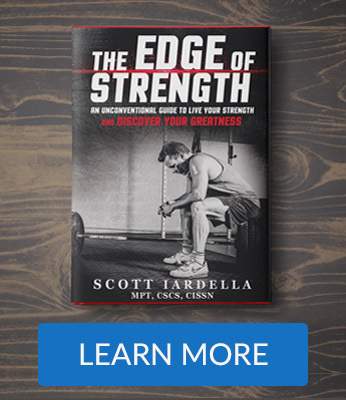 To get a FREE sample chapter of the New Book – The Edge of Strength – go to RdellaTraining.com/edgebook. You’ll be able to download the Table of Contents, Introduction, and Chapter One.